Photo: Ilya Images / Shutterstock.com. 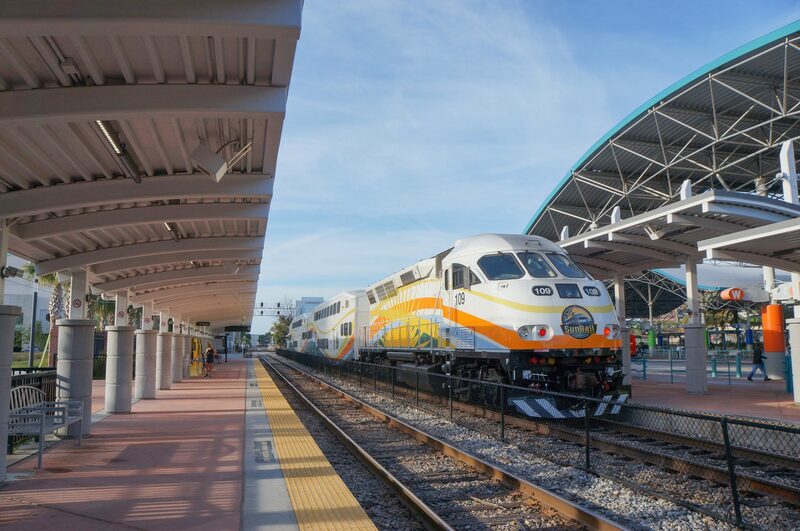 Wabtec has signed a contract worth around $62 million (∼€50.2 million) to design, install, test and commission positive train control (PTC) for the Central Florida Rail Corridor (CFRC), which operates the SunRail commuter rail service. Under the contract, Wabtec will provide its Interoperable Electronic Train Management System equipment for 24 locomotives and carriages, a back-office server, wayside communications and signals, a dispatch system, training, and system integration. Installation is expected to be completed by the end of 2018. SunRail operates more than 60 miles of track through central Florida between Deland and Poinciana.